In an idyllic peaceful location with magnificent views across open fields and woodland this single storey detached cottage dating back to 1900 was part of the old sawmill of the Darnaway Estate. The Cottage is sympathetically restored, decorated and furnished to a very high standard with a lovely log fire for those cooler evenings. An ideal retreat for that 'get away from it all' holiday or for exploring the beauties and delights of this picturesque area of Scotland. 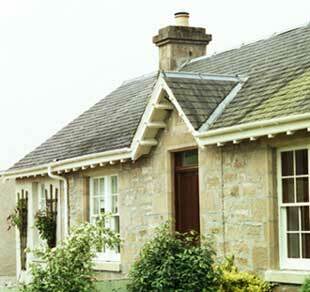 Please explore the website and discover what this cottage and area has to offer.